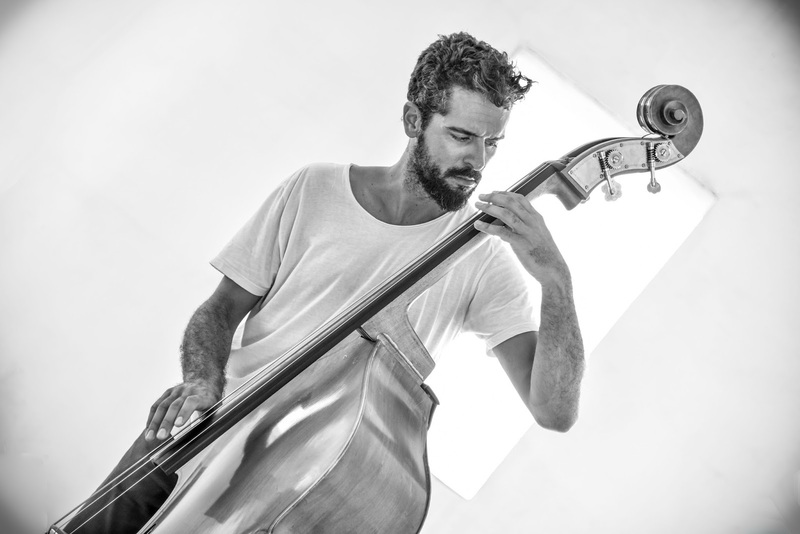 Bassist/composer Petros Klampanis started his musical journey from Zakynthos and now arrives in Santorini for an atmospheric concert. Through Mediterranean and Balkan sounds, as well as jazz tones from New York, he will colour our evening with new and older compositions from his personal album “Chroma” (=colour). At Santorini Arts Factory, Vlychada. At 21.30.